If your heart beats to the rhythm of the African bush and your soul needs time to absorb the stillness, then Hornbill Lodge is the place to visit. Enjoy the tranquil surroundings of this modern African-style thatched lodge with three private bedrooms, two bathrooms, and modern facilities. 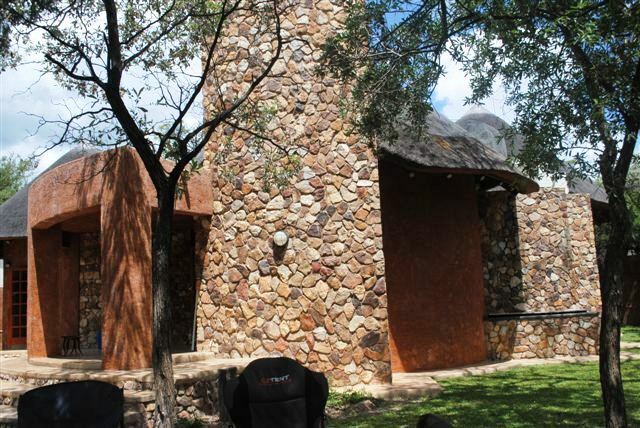 Relax next to the private pool and light up a lovely bonfire at night. 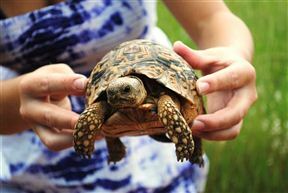 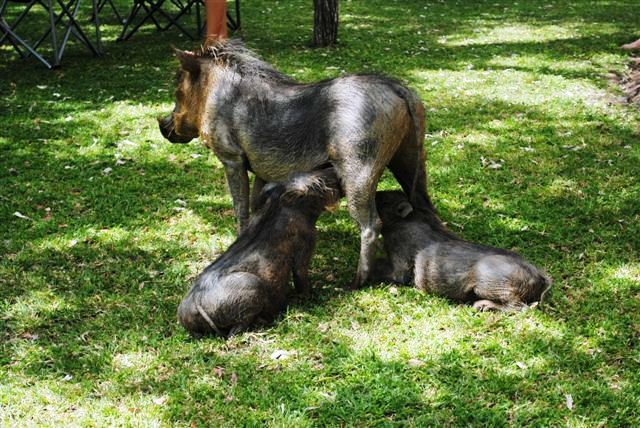 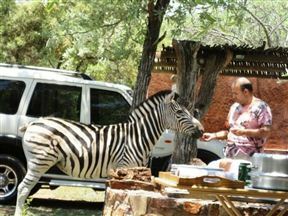 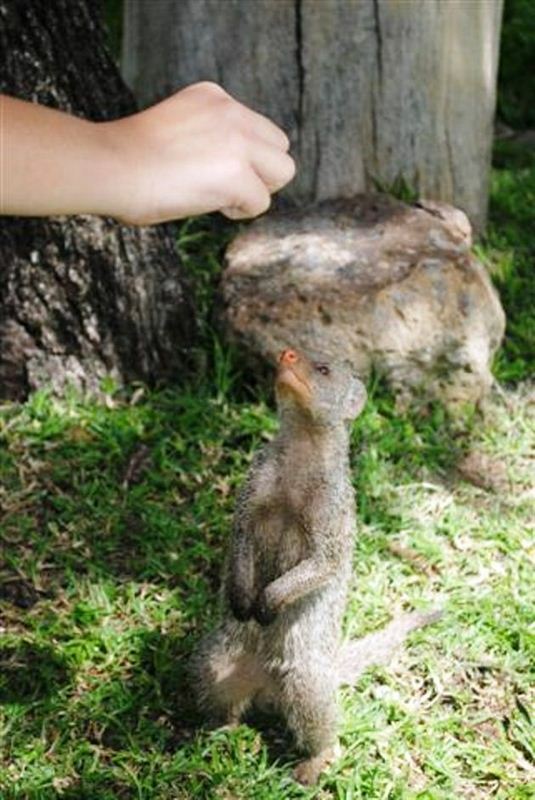 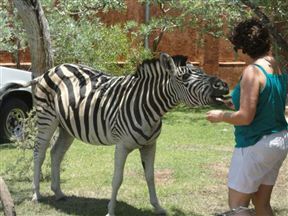 For the ultimate bush experience, several animals will greet you and feed from your hand. 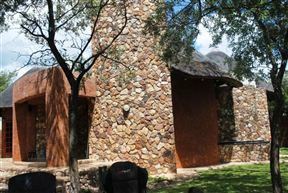 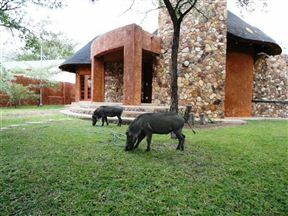 The lodge is located 70 km from Bela Bela or 50 km from Thabazimbi, and is within close proximity to a shop and restaurant. 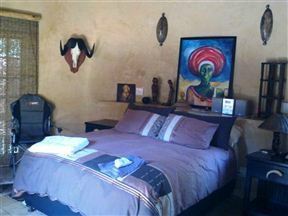 Self-catering lodge comprising three modern, individually styled bedrooms and two bathrooms with showers. 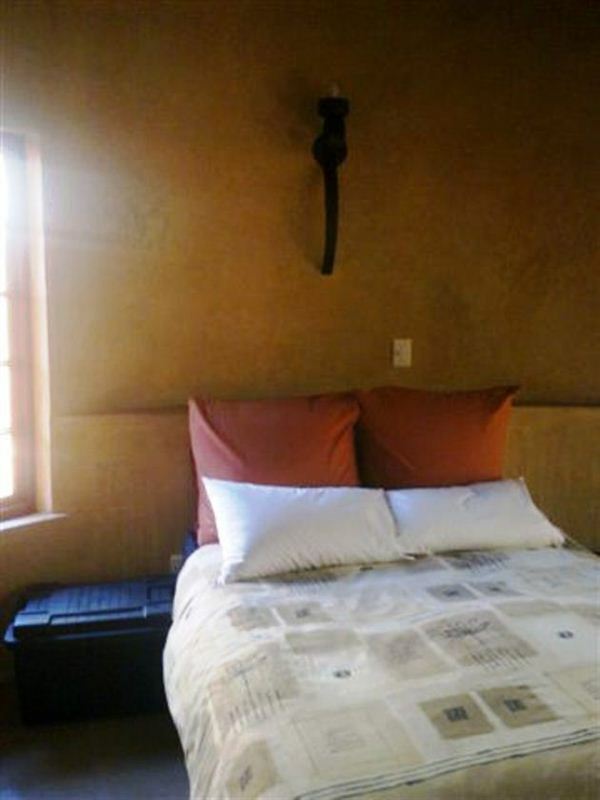 The lovely wooden kitchen is equipped with a dishwasher, fridge, gas stove and microwave, and DStv is available in the living room with guests' own card. 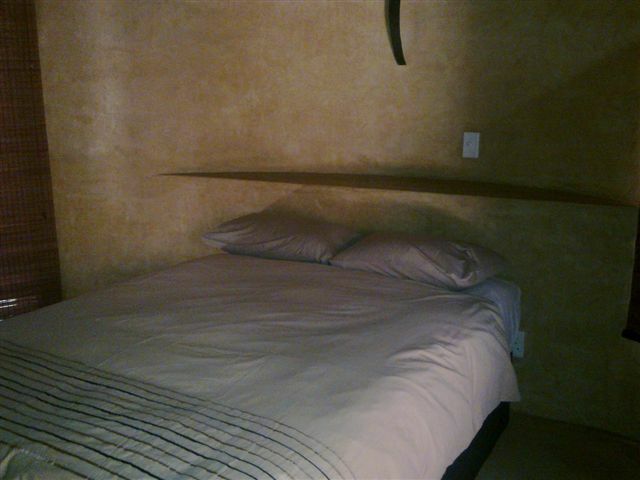 Other features include air-conditioning and fans, a refreshing splash pool, washing machine, lovely garden, and carport.